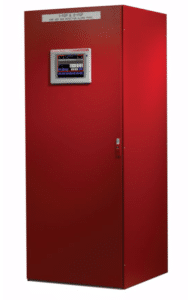 Fire and gas detectors and systems provide comprehensive safety solutions in combustible, toxic and oxygen deficiency environments. These highly scalable systems increase plant safety, optimize resource allocations and improve design accuracy and engineering efficiency. 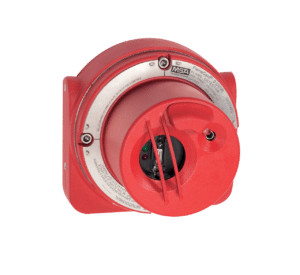 Our controller units and systems are specifically designed to work with our fire and gas detectors and sensors, providing complete control of a variety of gases including combustible and toxic gas, oxygen, smoke, fire and heat. They feature a variety of design options, output types and capabilities to meet the needs of most applications. 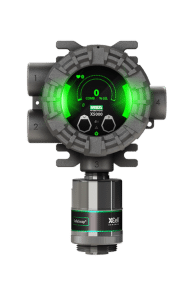 Fire and gas systems represent the next generation in highly intelligent monitoring solutions that are designed to reduce hazard vulnerability and meet the world’s most demanding safety standards. These systems are innovative, modular systems that are highly scalable and deliver a large variety of features and benefits. Flame detectors are ideal for use in chemical plants, aircraft hangers, gas turbines, and hydrogen storage and test facilities. They also provide detection for numerous applications in the oil, gas, and petrochemical industry, including drilling and production platforms, LNG/LPG processing and storage facilities, refineries and many others. 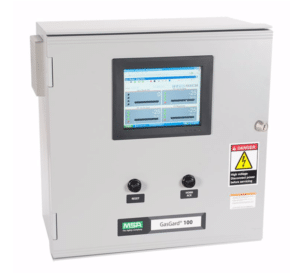 Gas detectors/monitors are engineered using microprocessor-based technology for detection of combustible and toxic gases and oxygen deficiency. It’s HART Protocol provides increased sensor data and convenient setup, calibration and diagnostics. HART Protocol also enables the use of existing wiring, reducing installation costs.